Wondering what's going on at FFC? We publish a quarterly newsletter to keep you informed. You'll find everything like Notes from Your Pastors, event recaps and future happenings, Ministry Updates and Faith Fellowship Academy news. 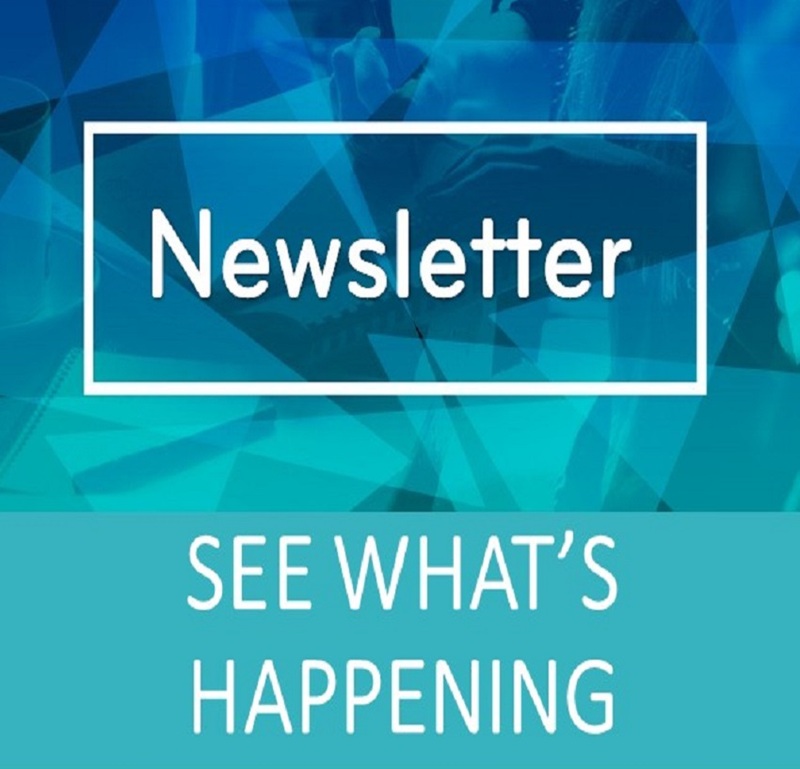 Click here to check out our latest Newsletter.